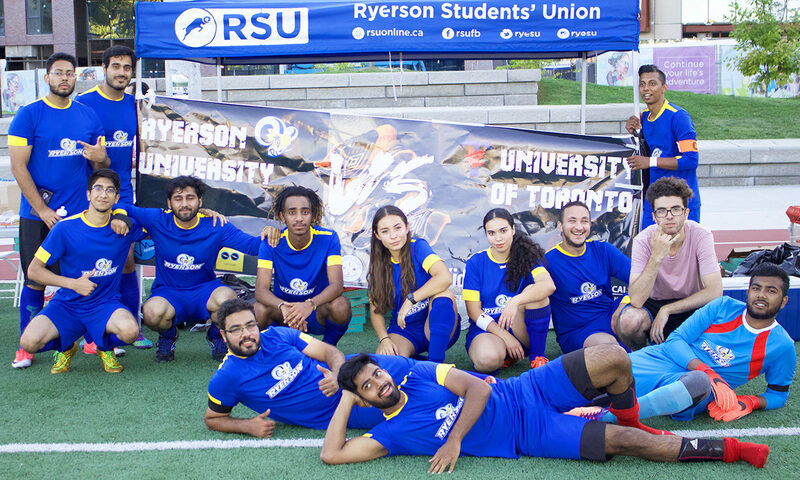 The combination of love for soccer and passion to give back inspired a group of Ryerson students to organize a charity soccer match. 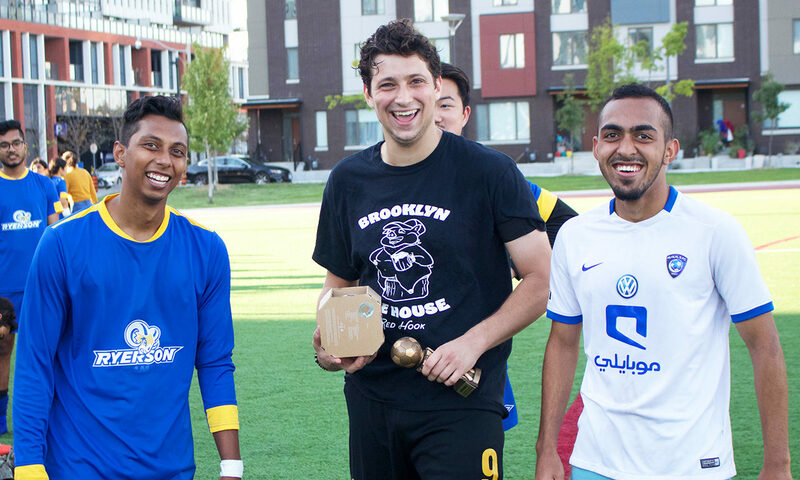 The match was held at Regent Park on Wednesday. It featured Ryerson students playing against University of Toronto (U of T) students with all proceeds going to the Sick Kids Foundation. 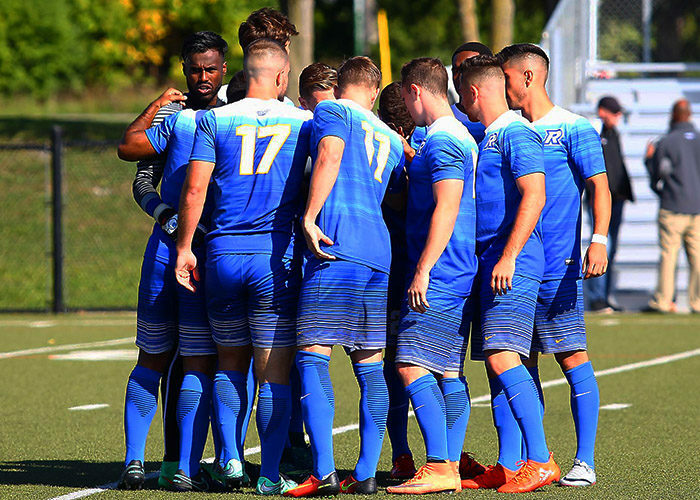 The money was raised through entry fees for fans, playing fees for players, donations, and selling customized Ryerson jerseys. Adnan Saffie, one of the event organizers, has a personal connection to the Hospital for Sick Children. His experience with Sick Kids was a major factor for his involvement in the charity match. While Saffie’s personal experiences drew him to the event, others playing in the match simply wanted to help out a good cause. In fact, so many students wanted to play that there were tryouts prior to the match. Youssef Helmy, a fifth-year engineering student, heard about the game and jumped at the chance to join. Helmy helped with selling jerseys and planning the seating area for the event. He is the former vice president student life of the Ryerson Engineering Student Society, and had previously organized an event to help raise money and awareness for Sick Kids, which was pushing a Volkswagen Beetle around campus to raise money for the charity. 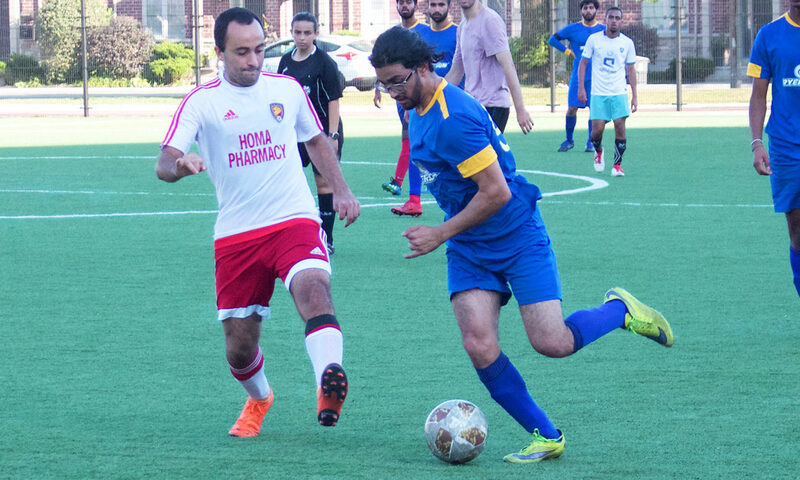 The game ended in a 9-0 final in favour of U of T. Rafael Misak, a third-year environmental ethics student at U of T helped organize his team. Misak said he believes everyone in attendance enjoyed the event. “I definitely think we’d do it again. Maybe we could do [the next game] on a Friday and get a bigger turnout,” said Misak. Saffie also helped organize two charity flag football games last school year, each raising around $450 for Sick Kids. As for the soccer game, Saffie said they will know exact numbers in the next few days, but before the game started, the organizers had already raised between $650 and $750. Saffie is hoping to organize another game next semester.